This story, and another on the radio as I was driving to work about the risk of loss of data such as digital photos due to obsolete technology becoming unreadable over the years, emphasise some of the downsides of our lives being increasingly reliant on electronics. Unavoidable, and the only answer is to take more precautions. And keep hard copies. A cyber-attack took down most of the Dutch government's websites on Tuesday, it has been confirmed. The attack, which also took down some private sites, highlighted the vulnerability of public infrastructure. It came as the US beefed up its defences, and followed warnings that sites belonging to the French authorities had been targeted. Dutch MPs demanded that the government ensures state sites were capable of withstanding similar attacks in future. 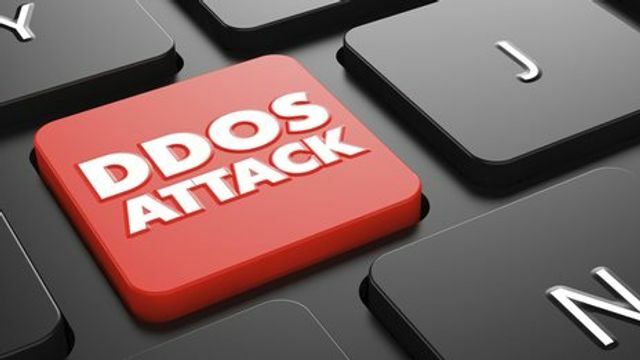 In a statement, the Dutch government confirmed that it had been the victim of a distributed denial of service attack (DDoS), in which servers are flooded with traffic, causing the sites to fail to load.